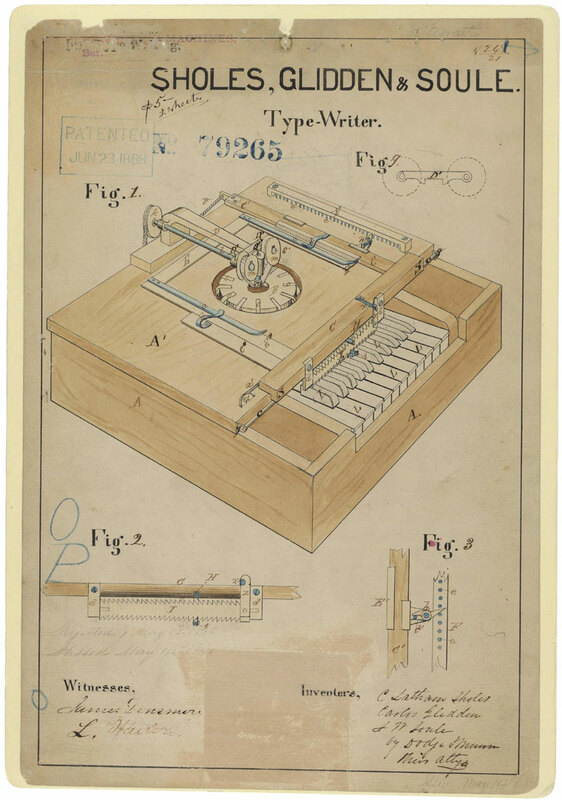 This entry was posted on Thursday, June 23rd, 2016 at 3:41 pm and is filed under History, Patents, Technology, Typewriters. You can follow any responses to this entry through the RSS 2.0 feed. You can leave a response, or trackback from your own site. 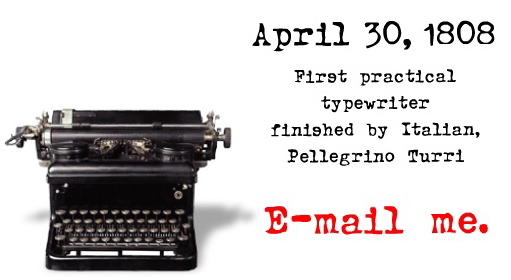 One Response to Typewriter Day 2016, June 23: Click away! What fun! I heard about this this morning on Writer’s Almanac. Thanks for all the additional information! Kids today barely know what they are but I don’t want to go back!